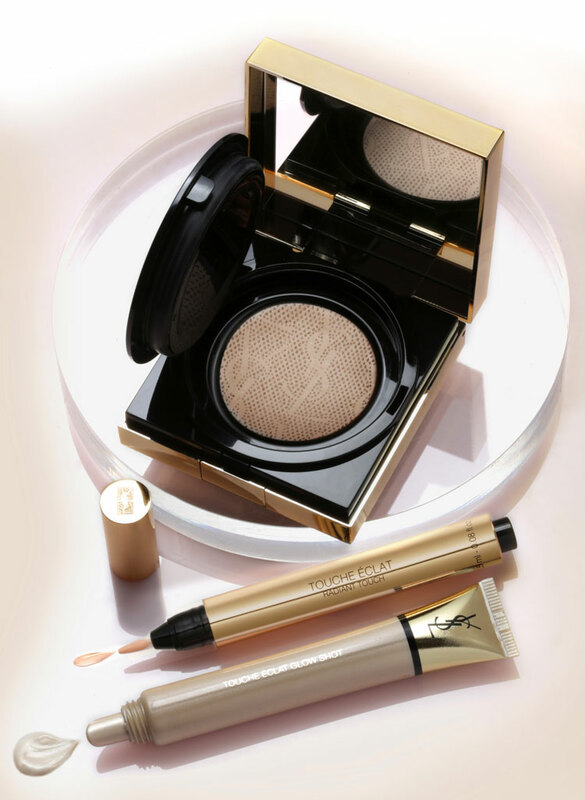 Mix and match to achieve a flawless complexion tailored to your perfect finish. 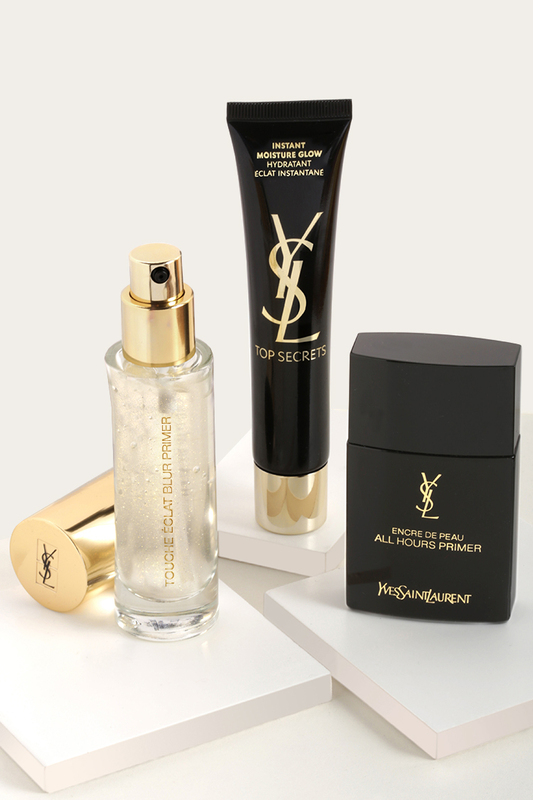 Prep and prime your skin with the perfect base. Evens skin tone, blurs pores, illuminates skin. 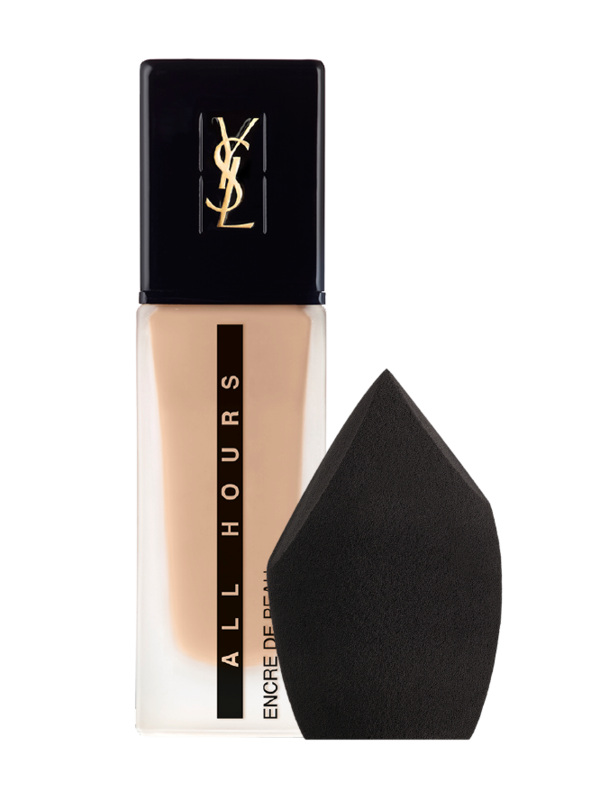 Long-wear mattifying primer that improves foundations hold. 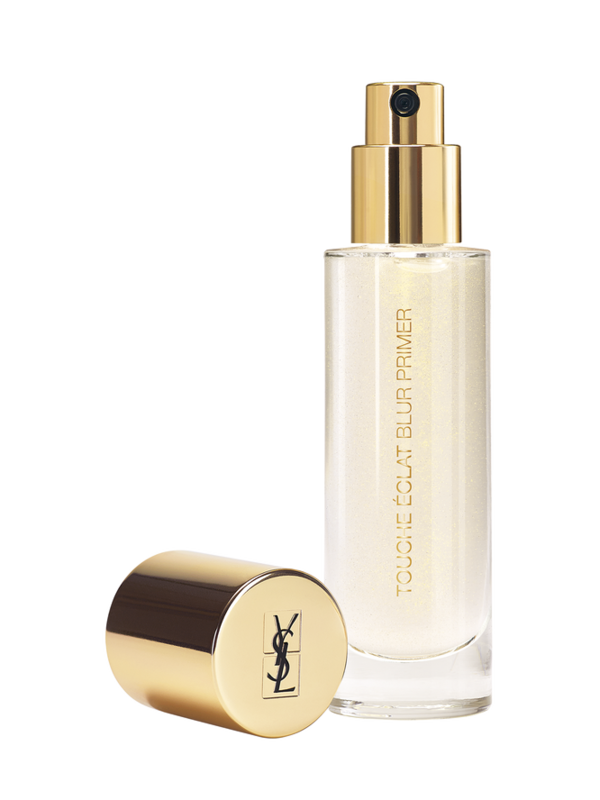 If your pores become noticeable during the day, apply Blur Primer in a circular motion. 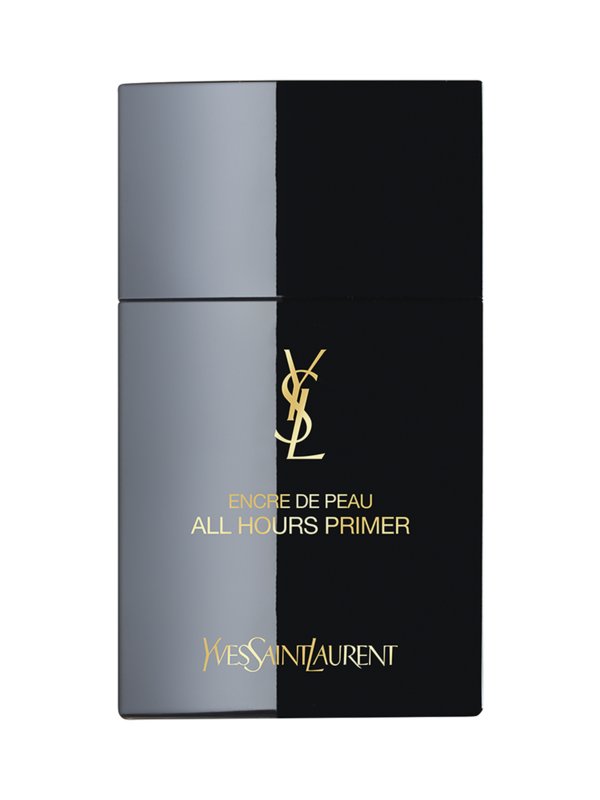 “Mix All Hours Primer with your moisturiser and your foundation before application for an ultra matte finish and additional staying power” – Antonia King, YSL Consultant John Lewis Liverpool. 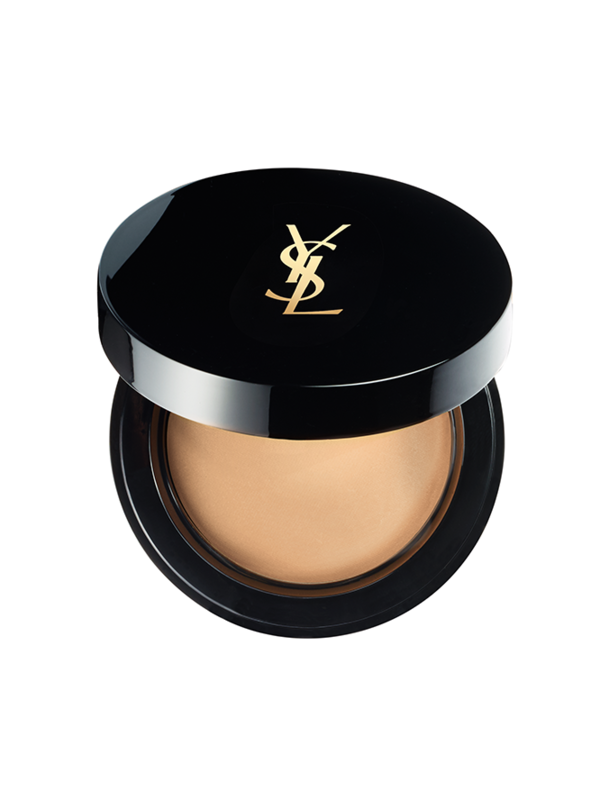 Conceal imperfections and add radiance to dull or tired skin. Balance out skin colour imperfections. 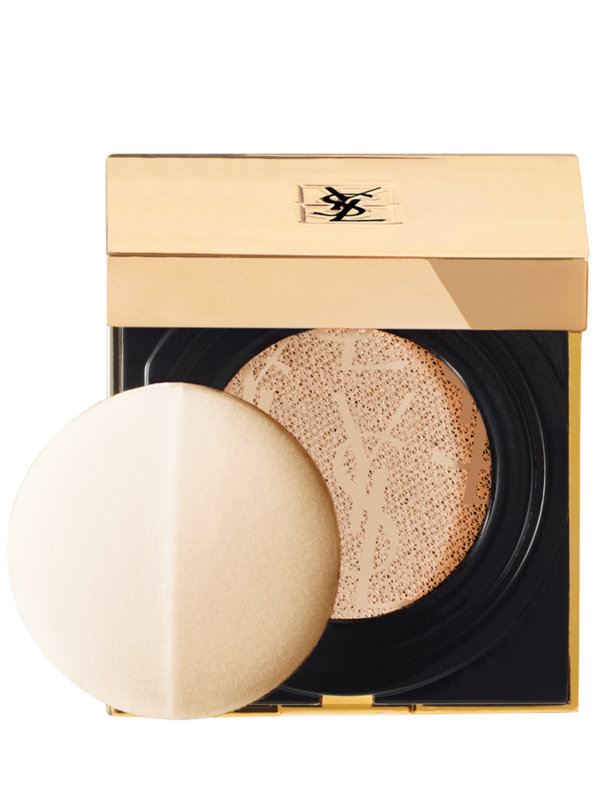 Conceal, highlight and contour with instant radiance. 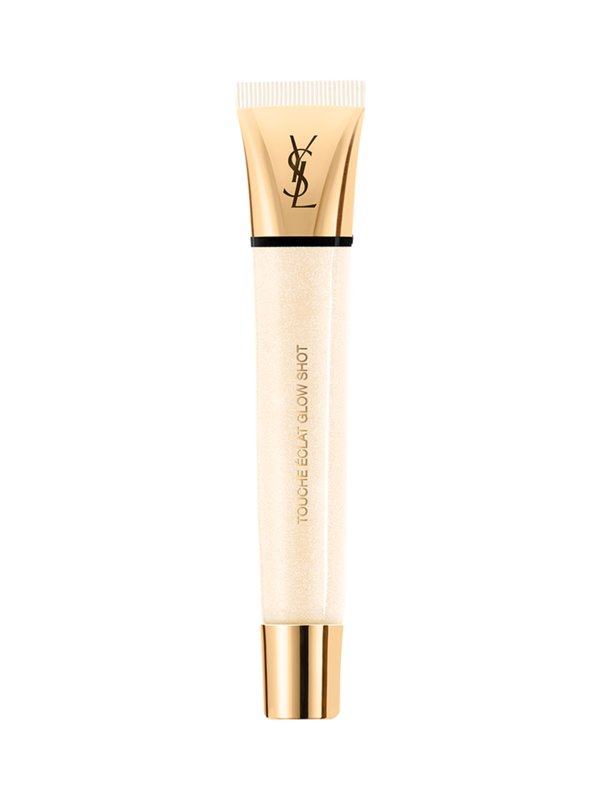 Creamy, full coverage concealer with a velvet matte finish. 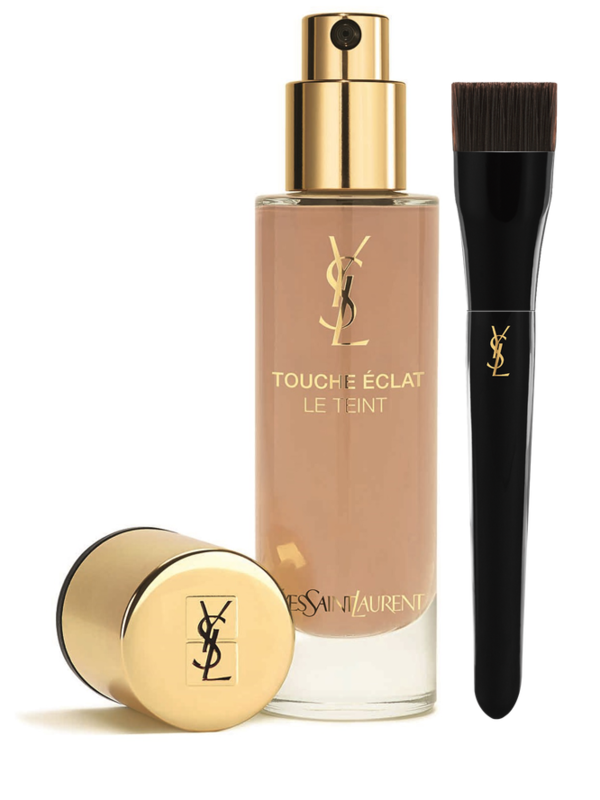 Use Touche Éclat Shade 1 to highlight and select a Touche Éclat one shade darker than your normal foundation to contour. 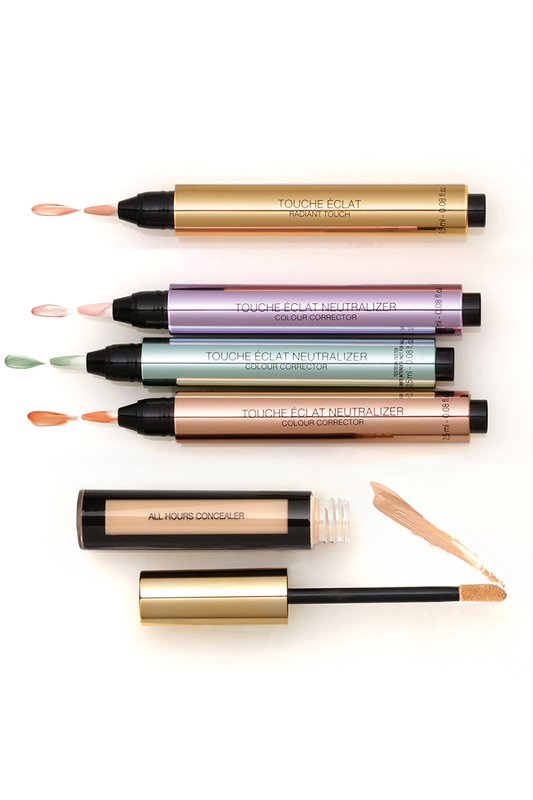 “For one-step colour correction mix a few drops of Touche Eclat Neutraliser with your favourite primer. 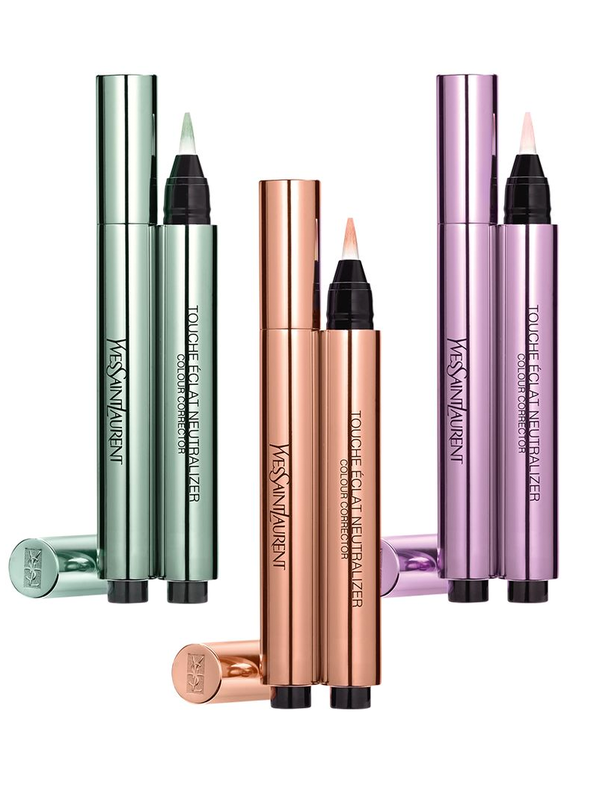 Green for redness, violet for sallowness and apricot for darkness.” – Ffion Davies, YSL National Make-up Artist. Select your level of matte or radiance and preferred coverage and texture. 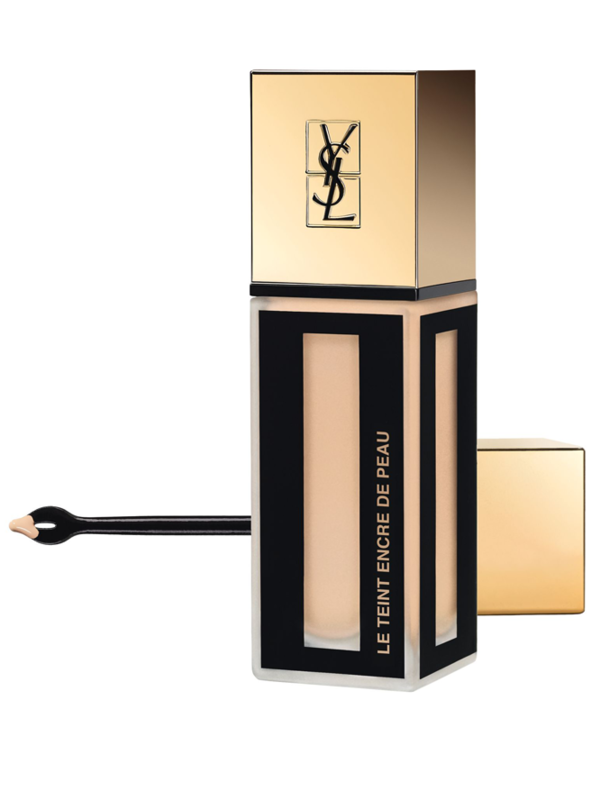 Perfect for a, luminous glow with buildable coverage. 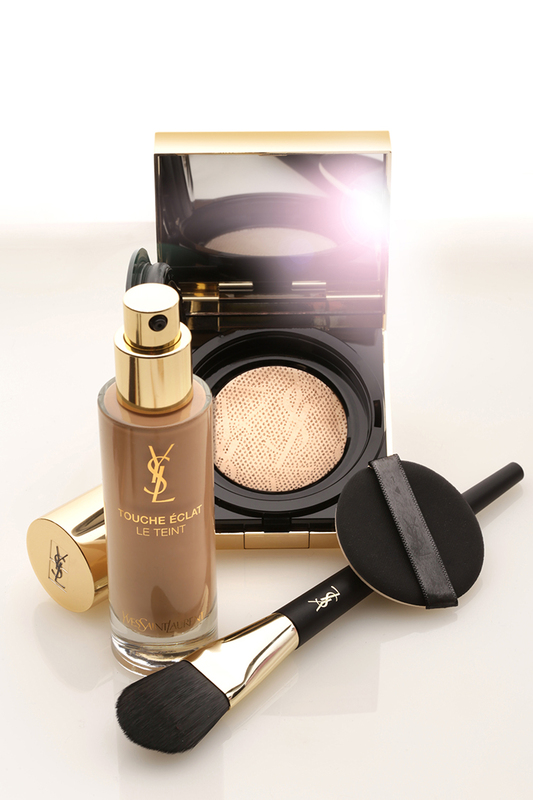 Apply with the Touche Eclat Y Brush for a flawless radiant complexion and full coverage. Full coverage, flawless matte, with up to 24h wear. Apply with the All Hours Blender. Apply a light layer of All Hours Compact between each step of your face routine for an ultra matte finish. 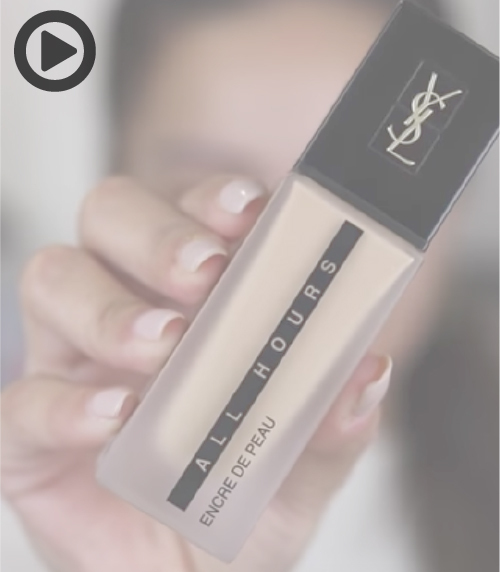 “For combination skin, apply All Hours Foundation on the t-zone and Touche Eclat Le Teint Foundation on the rest of the face” - Bethanie Cormack, YSL Consultant, Debenhams, Leeds. Amp up your look with our pro finishers for ultimate radiance and velvet matte perfection. 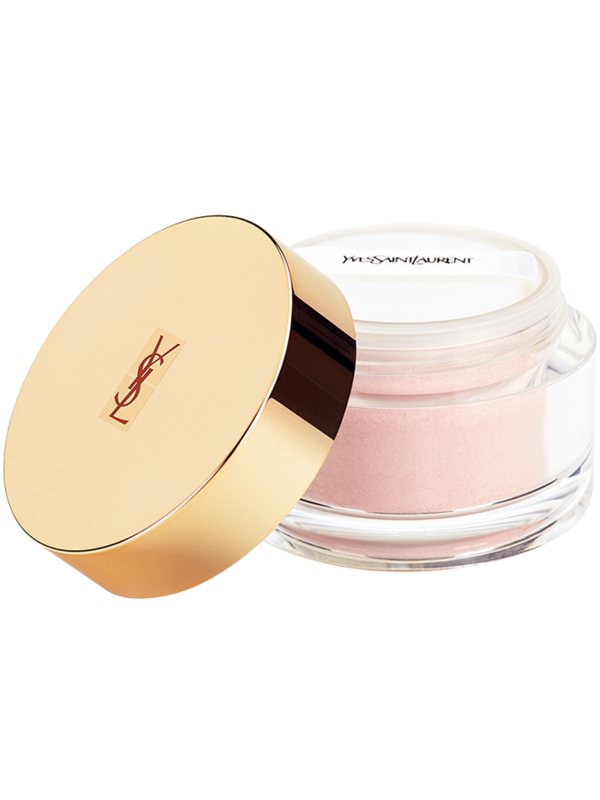 Apply on areas of the face that catch the light for natural radiance. Perfect for radiance touch-ups and to build coverage. 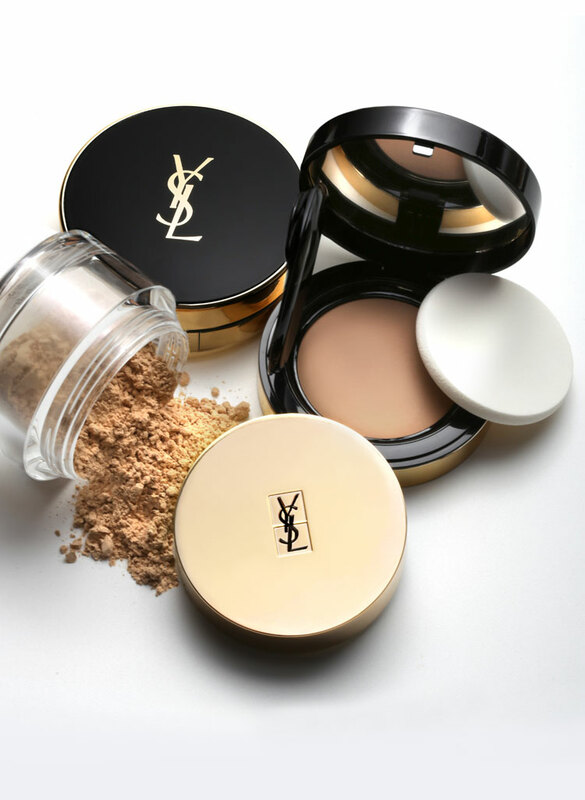 Strobing creams for an intense dewy glow. 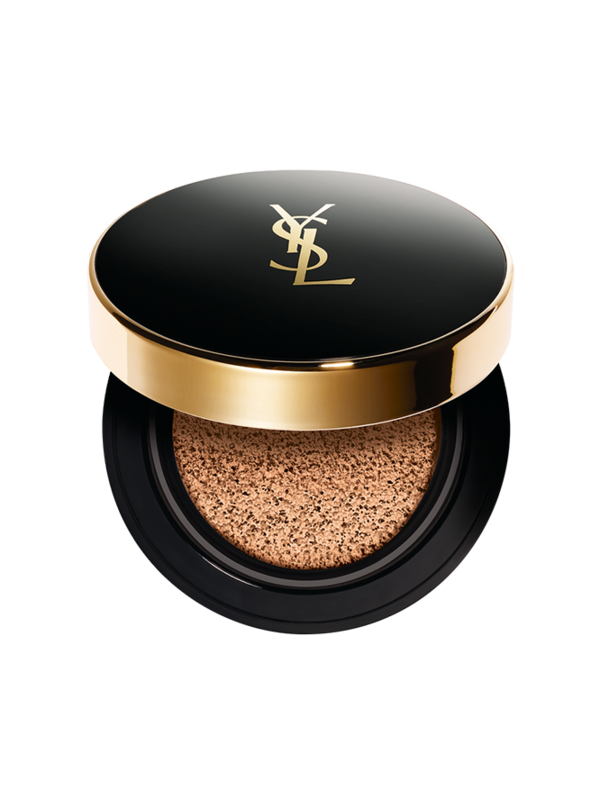 A fine powder that sets the make-up with a natural, velvet finish. A luminous, long-lasting matte finish. Perfect for touch-ups. Perfect for matte touch-ups to keep complexion looking flawless. For oily areas ‘bake’. Apply an overdose of Souffle D’Eclat and allow to set for a few minutes then sweep away the excess. 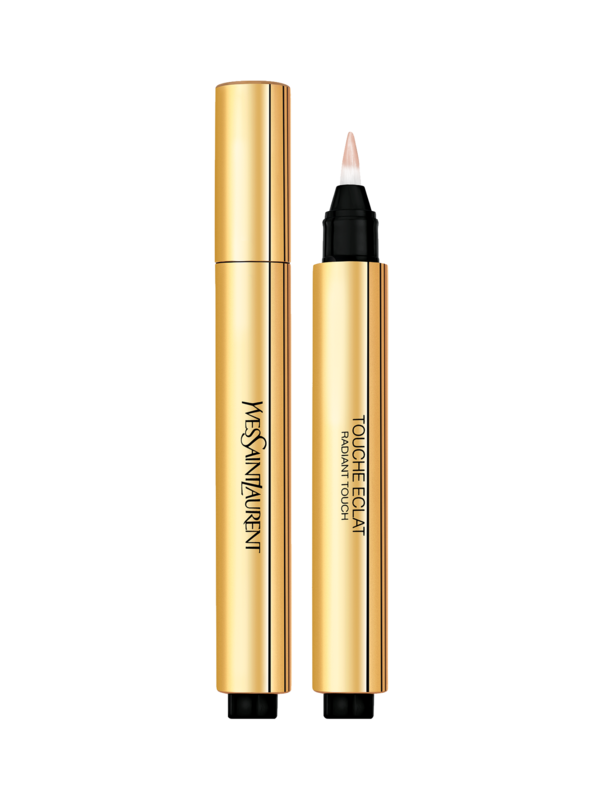 “Mix Top Secrets Instant Moisture Glow with Touche Éclat Glow Shot for a natural dewy glow" - Valerie Cusack, YSL Consultant Brown Thomas Limerick. Gently remove all types of make-up. This micellar water gently dissolves make-up and impurities. 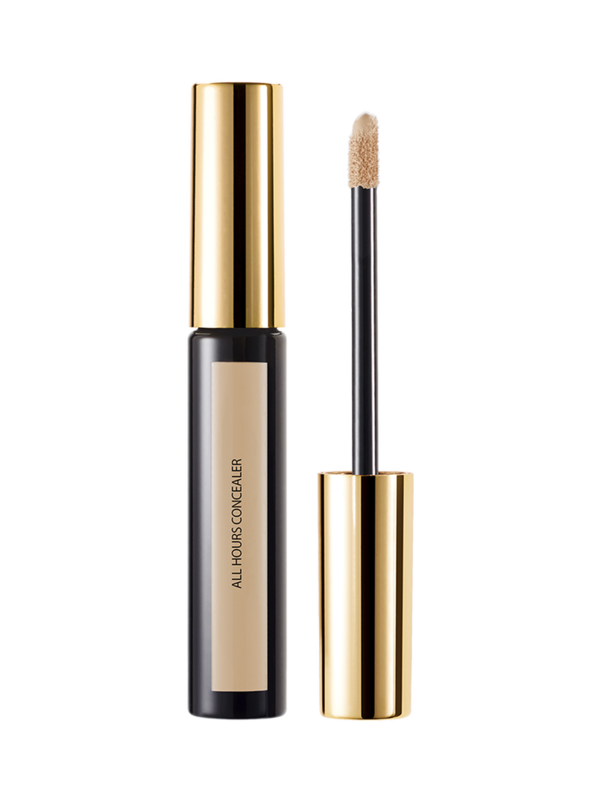 Eliminate all types of make-up, including waterproof and long-lasting. An illuminating cleanser that gently eliminates impurities.